Great little add on along with our Princess appearances, singing 'let it go', giving it and out of this world experience for the children. 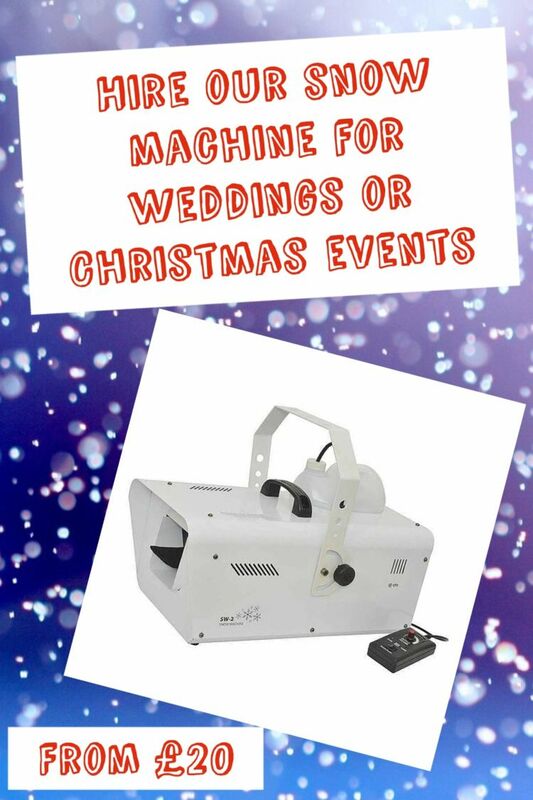 Our large machine is perfect at Christmas to guarantee it to 'snow' for the little ones. Can be used inside or outside (subject to wind and weather conditions).